Paparazzi, get a shot of me and my girls in our maserati! glamonista, smelling like some fabulista! 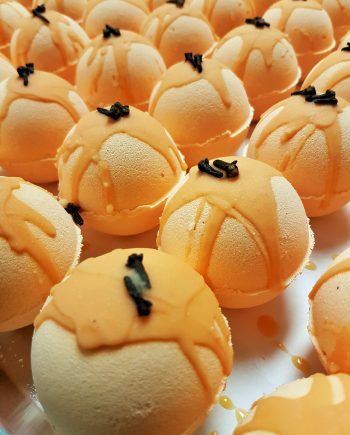 Scented in Yuzu! 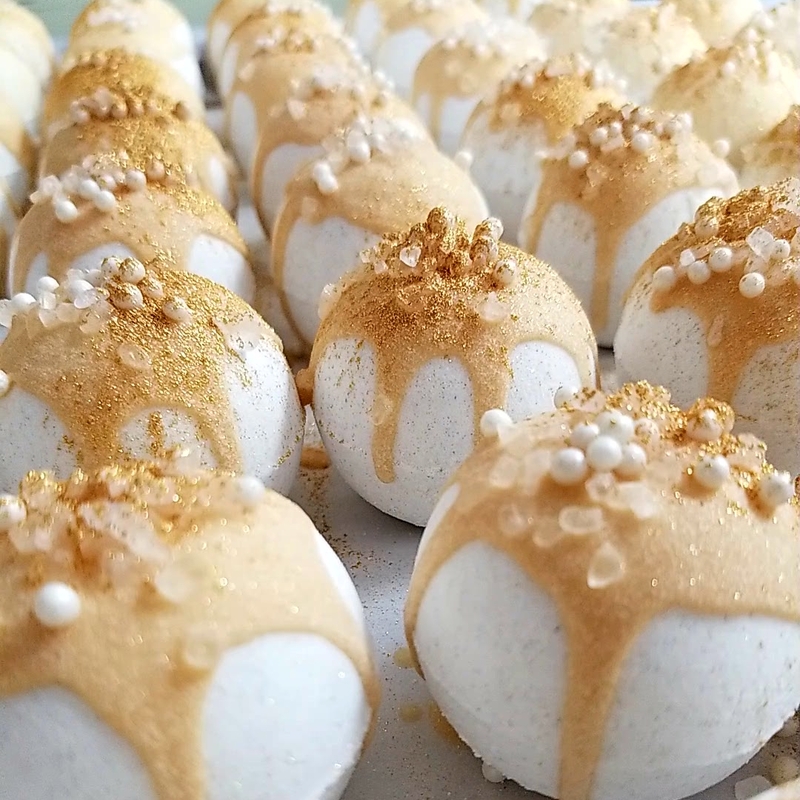 Full of fizzy goodness, our bath snowballs (or bath bombs) are filled to the brim with luscious skin-loving oils. 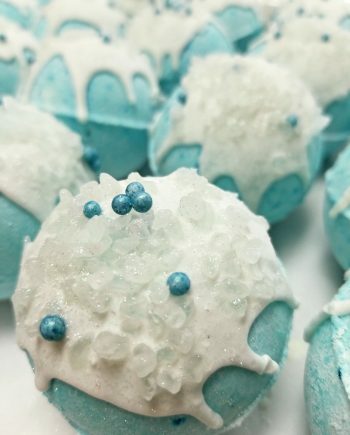 Each bath ball releases these skin-softening oils. 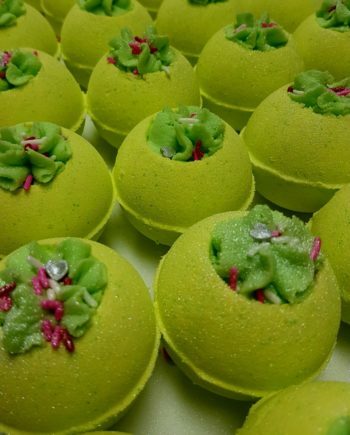 fragrance and thousands of tiny bubbles for a fizzing fun bath with a sense of whimsy. 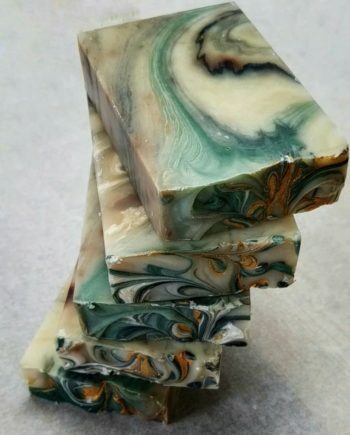 Sodium bicarbonate, Citric acid, Manihot esculenta (Cassava starch), Theobroma Cacao (Cocoa butter), Olea Europaea (Olive oil), Butyrospermum parkii (Organic unrefined Shea butter), Helianthus annuus (Sunflower oil), parfum, CI 74180, CI 45100, CI 18965, CI 10020.